This boxing studio embraces the same high energy workout as its big sister CruCycle. As soon you walk through the door into reception you’re greeted with pumping music that is designed to get you in the mood to workout. 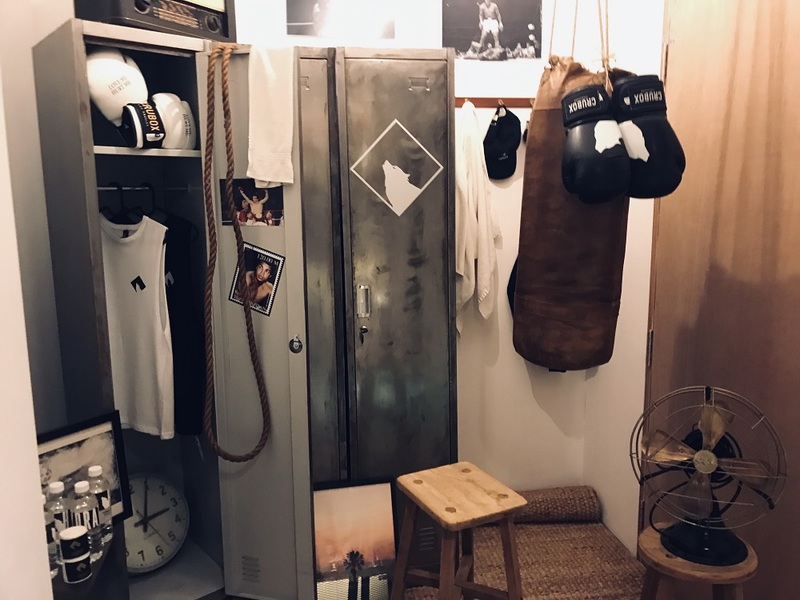 The space features an airy reception, industrial lockers, a bright shower room, the boxing studio filled with hanging bags and an Instagram-style area that will help you fill up your feed. The studio has a range of different classes. I chose the Singapore bag class, which was a fun cardio workout. 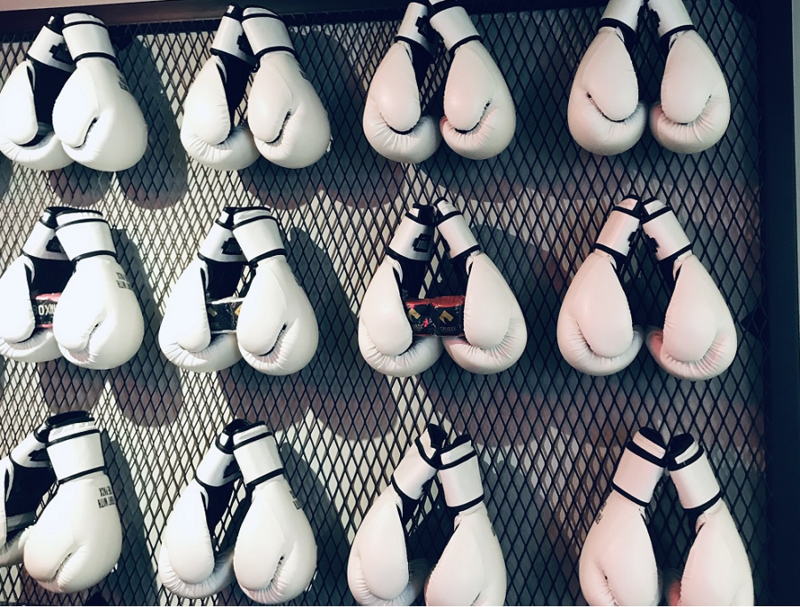 Led by the instructor Priyanka, we were taken through a body exercise warm-up (jumping jacks, squats…) before we moved on to shadow boxing and then pulled on our gloves to start work on the bags. Priyanka demonstrated each move on the stage, then worked her way around the class tidying up people’s techniques. She would shout encouraging words CruCycle-style through her mic and worked hard to keep the energy levels high. She would take you through a boxing combination and then when she wanted you to take it up a notch she would turn down the lights and this was the sign to give it your all. She split the class with a few more bodyweight exercises (plank, Russian twist and crunches) before she encouraged us to put on our gloves once more for a final bout. The cool down came with a few stretches and high fives to finish. This isn’t boxing gym. This is boxing meets CruCycle so if you’re expecting to learn how to prepare for a White Collar Fight, you’ve come to the wrong place. However, if you want to dust off those cobwebs, get your heart working and leave with a smile on your face, then find your bag. We’ve not been in a boxing gym where they’ve quoted Martin Luther King whilst you’re doing your combinations, but whatever gets you moving. Find CruBox at #04-01, 68 Duxton Road. 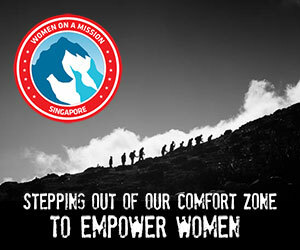 First timers can purchase two classes for SGD$49. « Previous: Healthiest Flights Around?